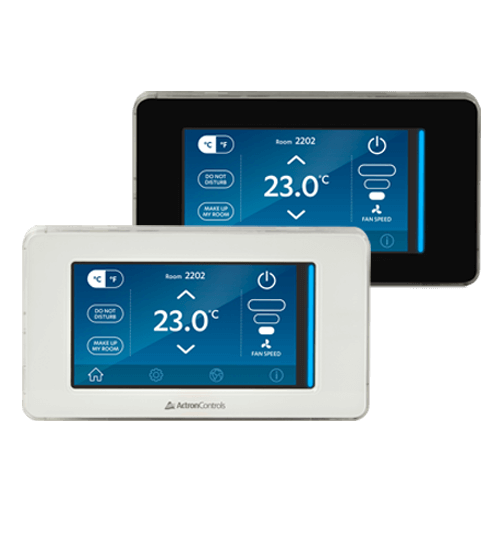 Since 1992, the ActronControls team has been providing premium controls and components to the Australian HVAC industry, with our specialist knowledge earning us a reputation for innovation, quality, and performance. 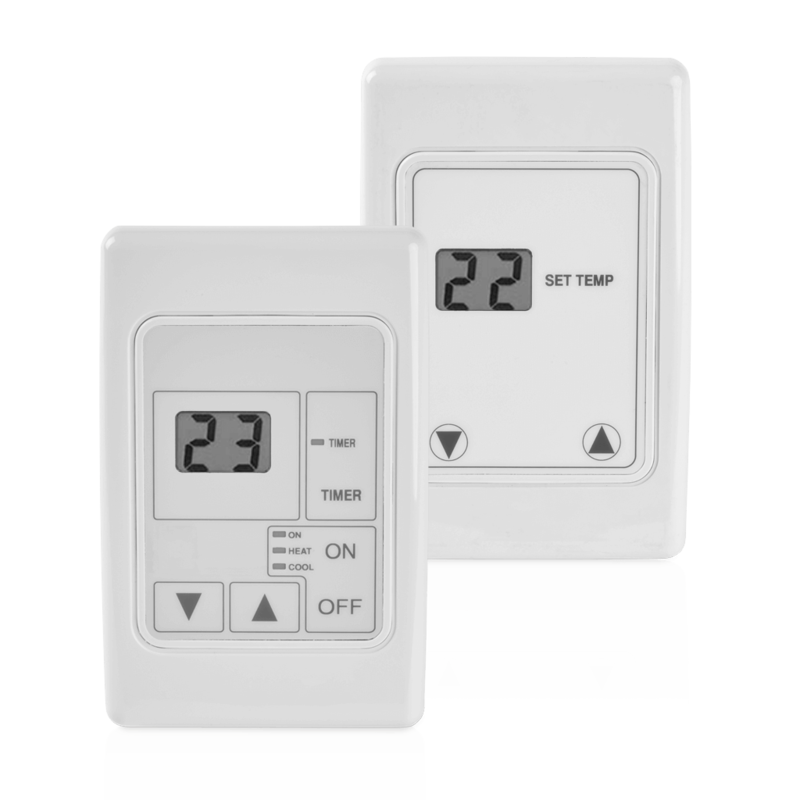 Designed and manufactured right here in Australia, our systems are made with Australia’s unique requirements in mind. 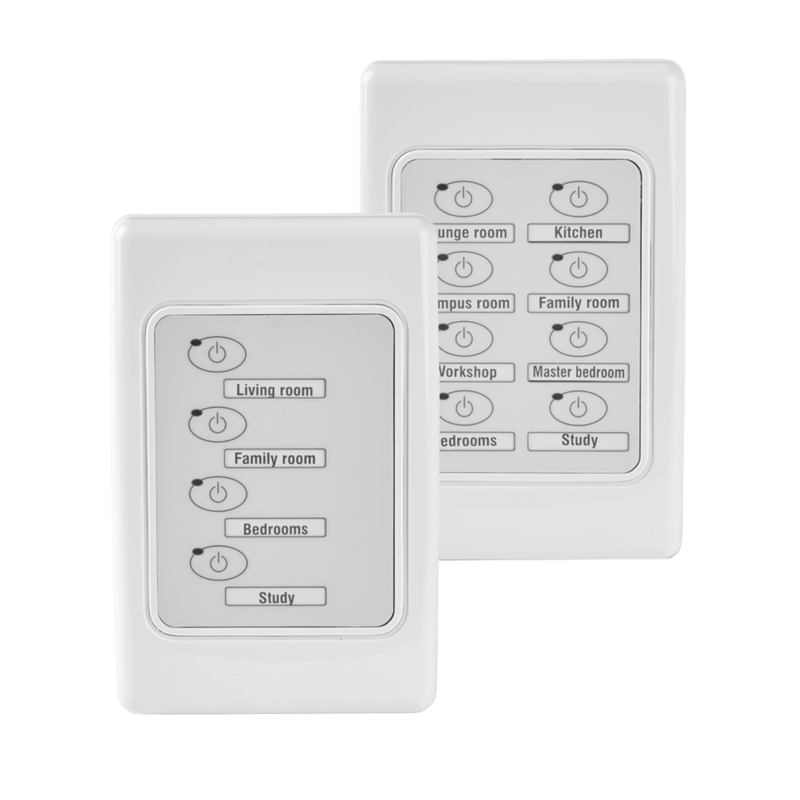 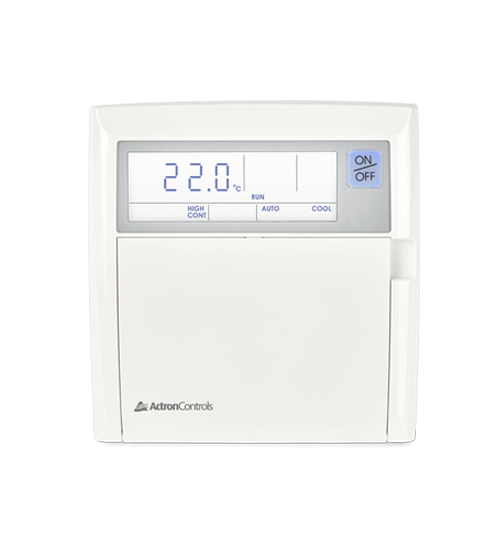 With a dedication to integrated control systems, ActronControls extensive product range provides a lot more than just thermostat controls. 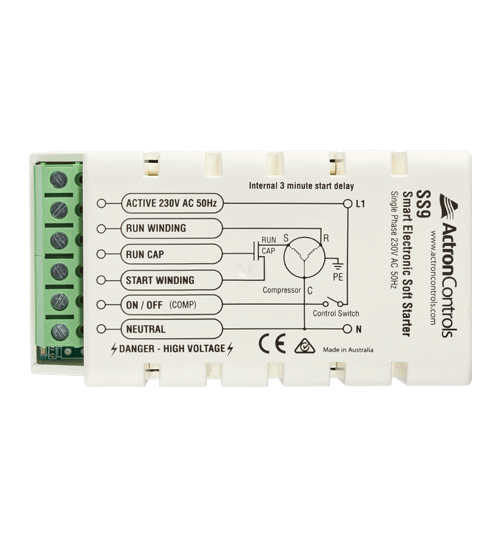 Easy to install replacement controllers. 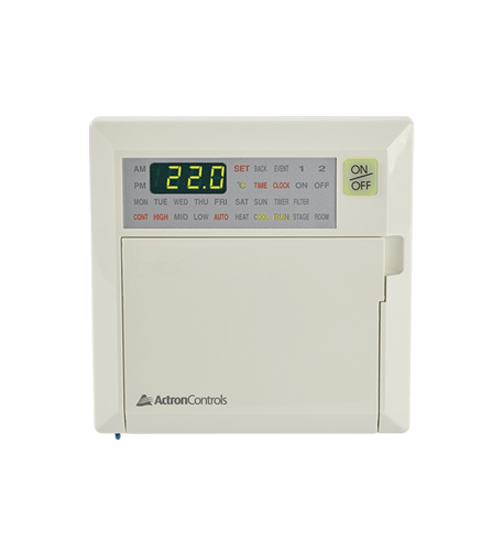 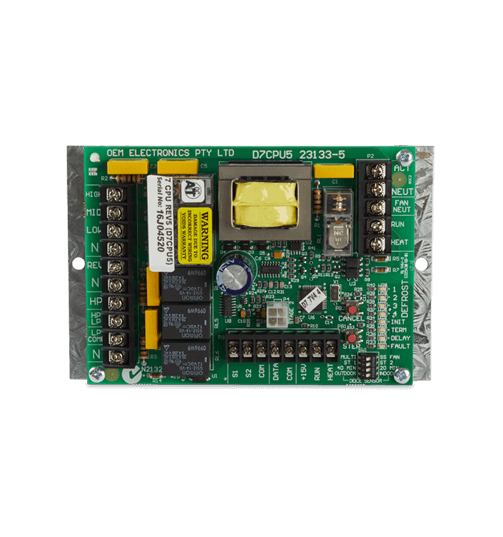 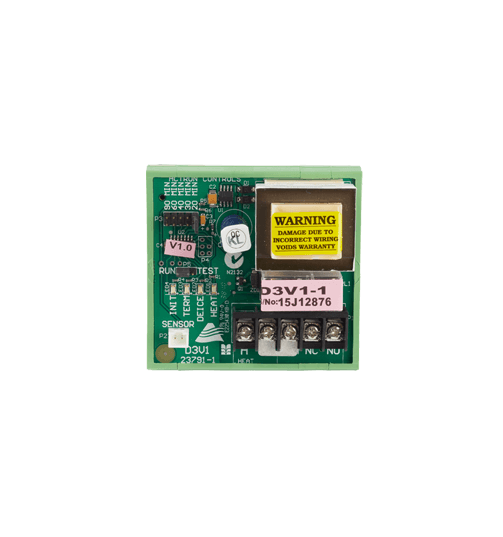 Easy to operate replacement Commercial controller. 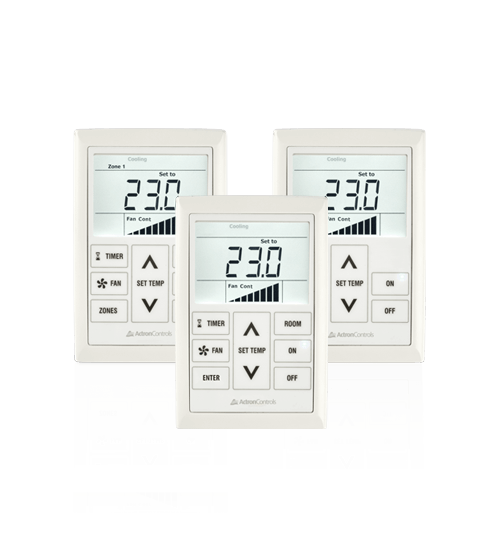 The complete Electronic Condenser Control solution. 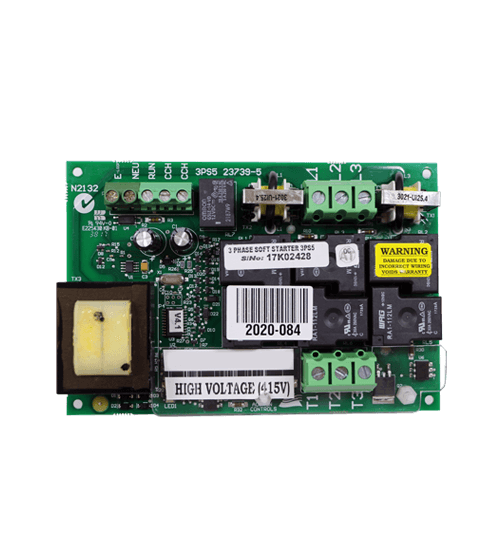 Reliable performance at a reduced start current.